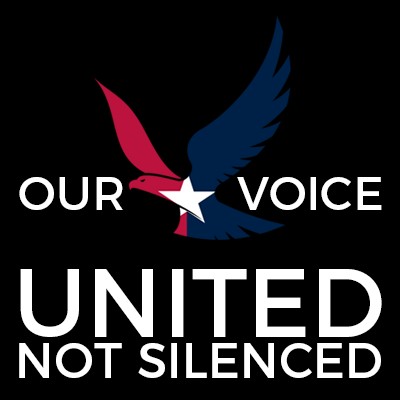 We are a nonpartisan organization for collective political reform. We are developing tools that assist voters, activists, and organizations in their efforts to engage the world of politics in a meaningful way. Activism, Political change, and Social change. We have to work with all 3 segments in unison to effect change and make it lasting! Our Voice USA has partnered with Give Lively to securely process your online donation. This transaction will appear on your credit card statement as "Our Voice USA". This transaction is subject to Give Lively's Terms and Privacy.